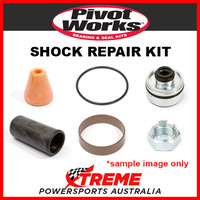 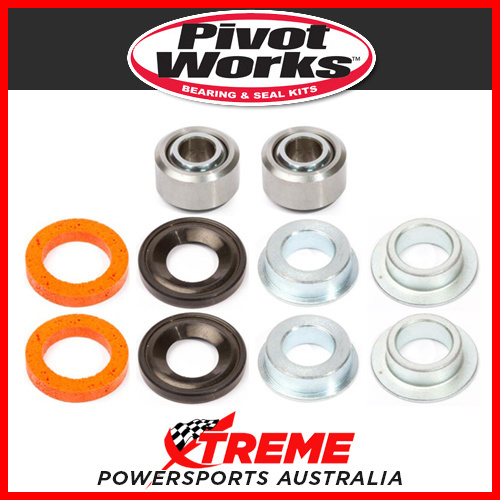 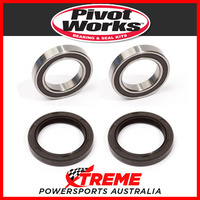 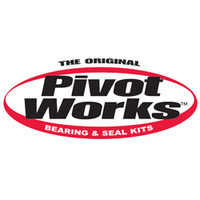 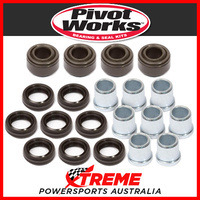 Pivot Works shock absorber bearing kits replace worn out shock mount bearings and seals to restore smooth suspension action. 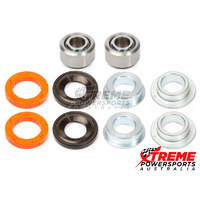 Each kit will repair the upper and lower shock mount bearing locations. 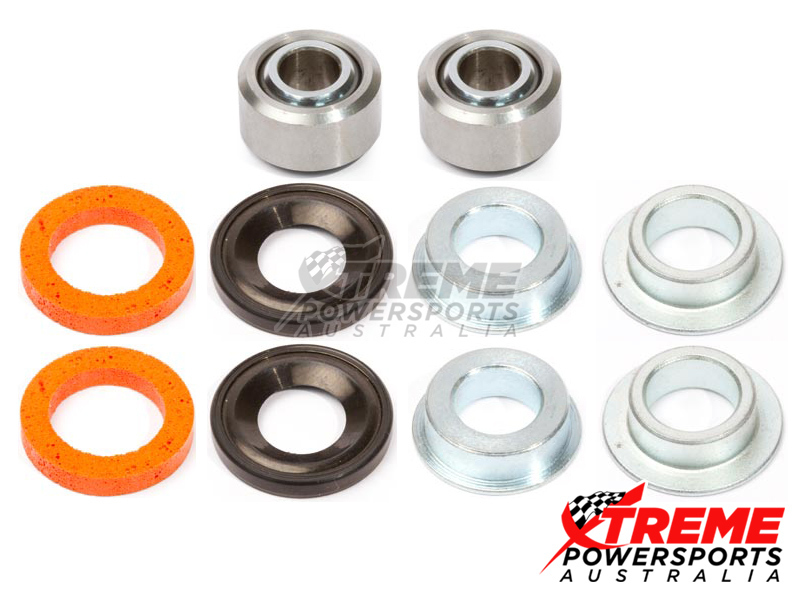 A quick, easy, and affordable way to rebuild the most abused part of the rear suspension.